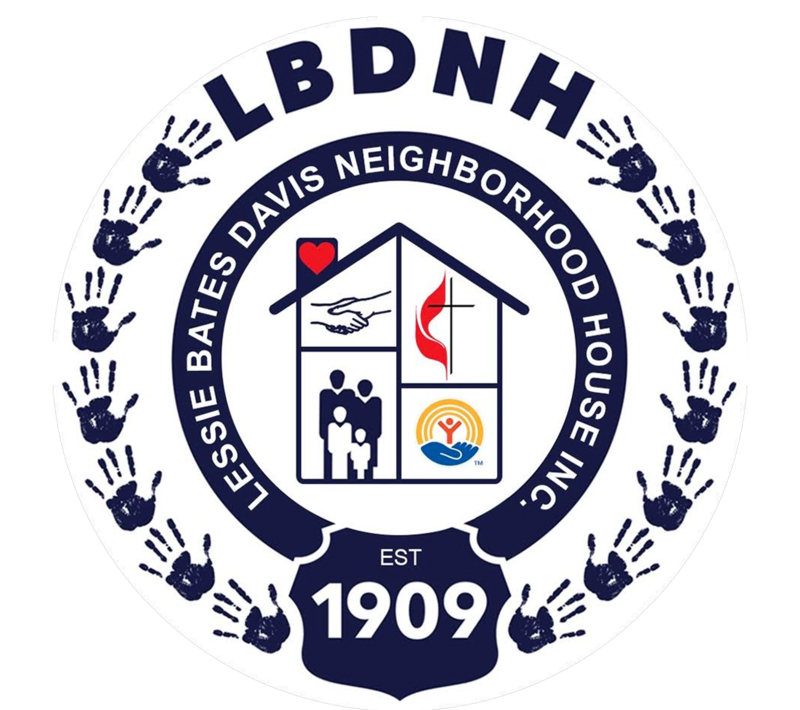 This year the United Way Campaign video will feature one of Lessie Bates Davis Neighborhood’s EPIC clients. Angelita has an inspiring story that showcases the assistance United Way through our agency provides in our community. Angelita successfully completed her CNC certification with the support of Epic funding and is currently pursuing her Associates Degree in Precision Machining Technology at Southwestern Illinois College. Angelita’s story is one of resilience, dedication and hard work.